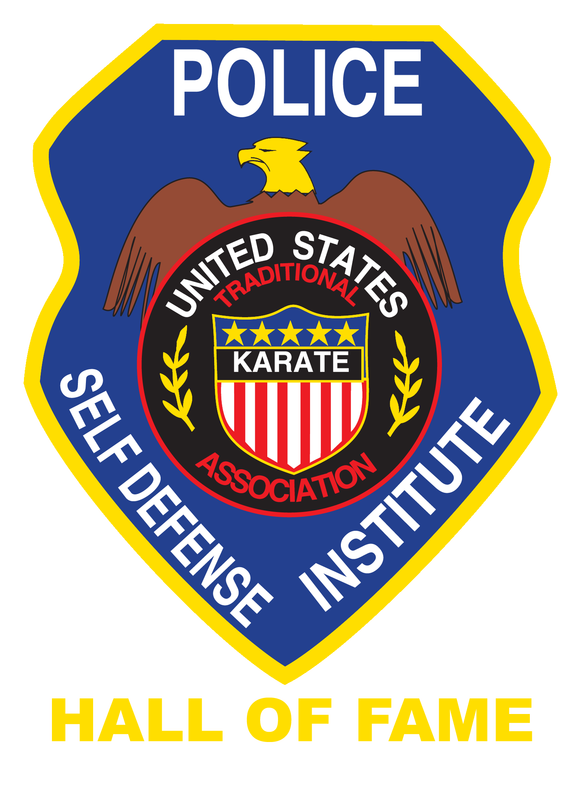 The PSDI (Police Survival & Defense Institute) (Police Self Defense Institute) was established many ago years under the historic United States Karate Association. 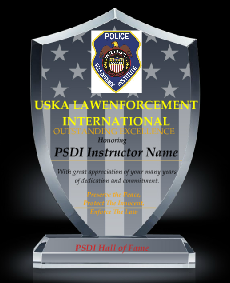 Many senior law enforcement instructors in the US and abroad were trained and certified under the PSDI. Personnel from the Anti-Terrorists Units, Secret Service, FBI, CID, Interpol, Air Marshals, active police officers, sheriff departments, Departments of State, and many other agencies that we cannot name because of information restrictions, trained under the PSDI. Over the years the PSDI has had great influence over the methodology of officer survival and self-defense training. To belong it is necessary to follow the rules and regulations of the society, which begin with the holding of honor, loyalty, courtesy, and respect as vital personal qualities. After the 911 tragedy, the PSDI has moved to assist security efforts, to provide correct and necessary training for the general public and to once again comment on and advise various agencies on sound operational techniques. 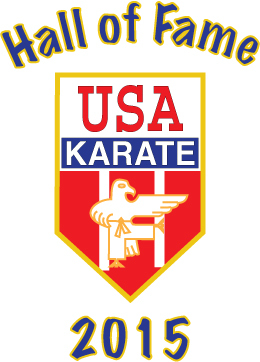 The PSDI is authorized by the combined central technical committees of the USA Karate Federation, United States Jujitsu Federation, The World Kobudokan, The Central Taekwondo Association of The World Tae Kwon Do Chang Moo Kwan, The Global Martial Arts Federation, International Karate Instructors Institute, The Kwanmukan International, The Pan American Budo Federation, The Shudokan International, International Bujitsu Research & Development Foundation, and the Historic United States Karate Association which founded the PSDI concept. 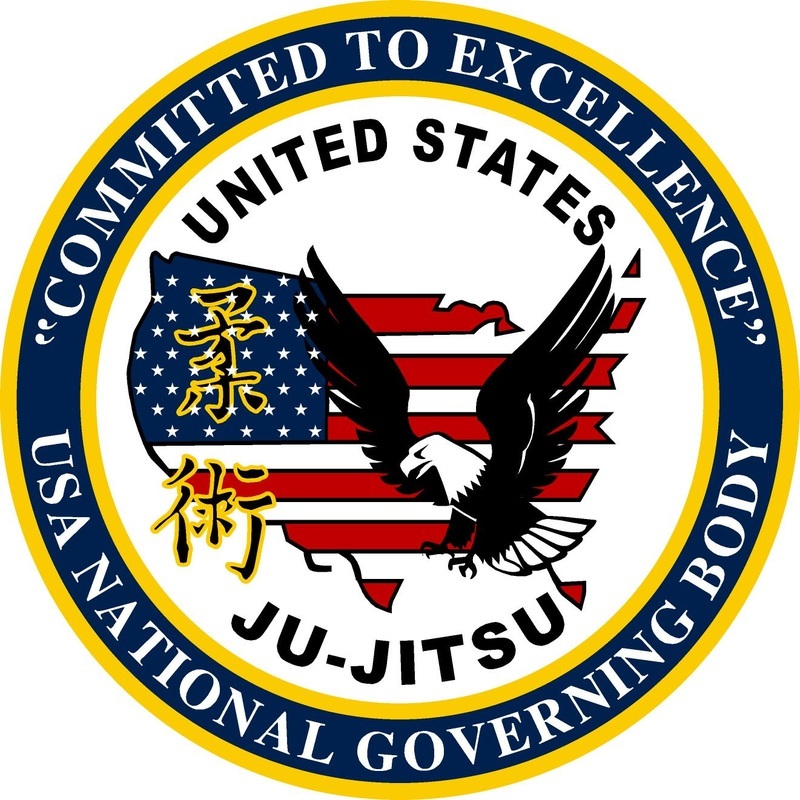 PSDI is not a martial arts organization but does have many advanced practitioners as members and advisors, and through our sponsoring partners we offer options for martial arts training in karate, jujitsu, taiho-jitsu, taekwondo, kobudo, kung fu, and police training. The Police Self Defense Instructor’s certification is a coveted recognition of defensive tactics instructors – both of civilian and of law enforcement programs. In addition to Police Self--‐Defense, the PSDI has had influence over the years with military self--‐defense training, personal self--‐defense training and women’s anti--‐assault programs.